Significant investment is planned for the Ballybay Food Hub to create the ideal environment for start-up and expanding food businesses in the area. County Monaghan is one of Ireland’s key food producers and is home to both national and international food companies. The food industry in the county is a key employer and 90% of its production is exported. Building upon these key strengths, The Ballybay Food Hub will offer test kitchen facilities, 500 sq ft starter units and 1,500 sq ft larger units for both start-up and established businesses to test their new product ideas before scaling up. 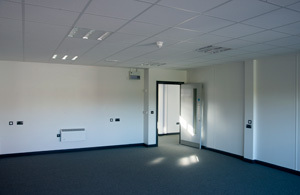 Designed to meet the needs of new and existing food enterprises, this flexible food grade space is available as individual units with own front door or on a combined basis. Start-ups and small to medium-sized enterprises seeking food standard units will be especially interested in these affordable and modern units. 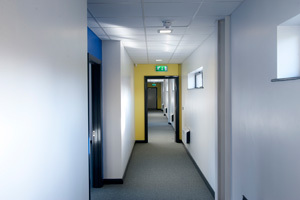 Our units are available for short or long-term lease. For information email siobhan@enterprisingmonaghan.ie or telephone 047 75255. 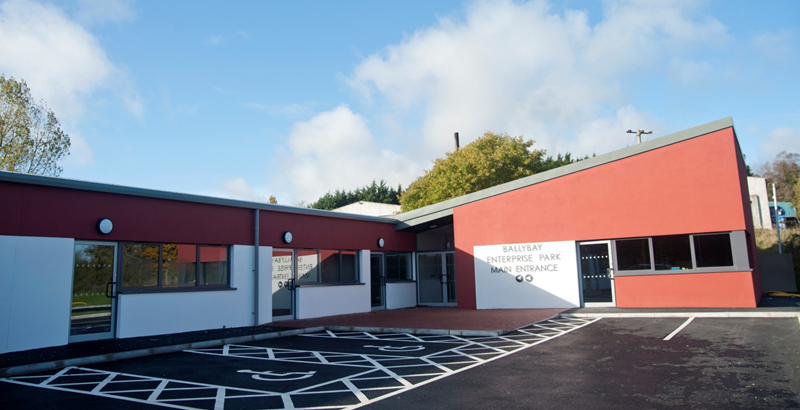 The Ballybay Food Hub is also home to a state-of-the-art incubator kitchen, ideal for food start-ups in Monaghan and the neighbouring counties, earmarked to become a Regional Food Centre of Excellence. 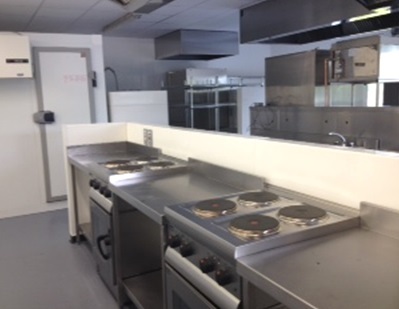 A top-grade kitchen for food start-ups from Monaghan and elsewhere that allows businesses in the early stages to research and develop their products in a professional commercial environment with minimal financial risk. 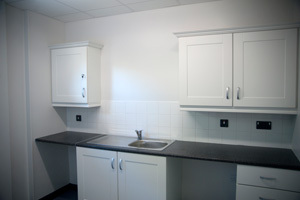 The Ballybay incubator kitchen for food businesses is now available to rent at very competitive rates and flexible leasing terms. 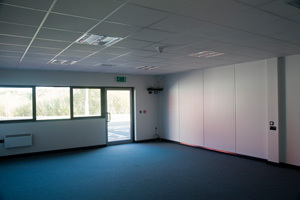 If you are a growing or an aspiring food start-up in Monaghan or elsewhere looking for affordable, hi-spec R&D space, contact Enterprising Monaghan on 047 75255.